I've just returned from the most amazing trip. 18 months ago I started researching photographic safaris. I had made a shortlist of tours and countries and after MUCH deliberation, I chose to go with David Lloyd of David Lloyd Wildlife Photography and Amy Shutt of Amy Shutt Photography. Amy & David are a great duo who want nothing more than for you to learn, fall in love and photograph the amazing wildlife of the Maasai Mara. I finally arrived in Nairobi where a driver met me at Departures. He had a sign with my name and we were able to take off immediately. A 30 minute drive down Mombasa Road and I get to the Serena Hotel. After such a long flight it was so good to drop off my bags and take a shower and relax. Several of us were arriving at all different times throughout the Saturday. I met up with David, Amy and some others for a beer at 7 to just get an idea of the week ahead. We all gathered the following morning at breakfast before checking out and leaving for the Masai Mara! Flying out to the Mara is done at Wilson Airport. They provide Safarilink charter planes that have daily trips. After getting on our plane, within 45 minutes (1 extra stop at another landing strip in the Mara) we had arrived. I remember when we were coming in for our landing and seeing the zebra run from underneath the plane .. I was in Africa! We are picked up and brought to Entim Camp, about 30 mins away. Entim is a permanent tented camp right on the Mara River - an amazing location for EVERYTHING. You can see images of the camp here . I was paired up with Allison, a special effects makeup artist from Vancouver. The tents are very nice and include plumbing which is great for taking showers after a hot day in Kenya. There is a dining tent, a media tent that includes 3 iMacs, wifi, lounge tent for drinking some Tusker beer and socializing. I can't say enough about the staff. Wow. So hospitable, so helpful and always ready to help you. Guests are free to walk between the two sections of the camp, however if you want to go down to the river or across, you need to bring a guide with you. This is also required after dusk. Flashlights are provided for each tent, however when it gets dark you are not permitted to walk around without a guard. At first I wasn't sure what this really meant but it became audibly clear after my first night. You can hear EVERYTHING. Sound carries down the river, so even though the hippos sound like they are 10 feet away, they are several hundred. However, there are many animals that migrate and walk through the camp. We had lions, hyenas, elephants, gazelles & zebras. There is no air conditioning in the tents, though each one is provided a fan. Due to this .. it is quiet as a mouse - except for nature. It was truly amazing to just lie in bed, close my eyes and listen to LIFE around me. I won't lie, there were a few times when you heard an attack of some sort or kill on the other side of the creek where it gave you the shivers. I heard a bit of sniffing and snorting a few feet away. It just adds to the experience. For the game drives, the night before at dinner we are asked what time we would like to be woken up and if we would like coffee, tea or hot chocolate. Our morning drive leaves at 6am so Allison and I asked for our wake up call to be around 5:15. This gave me time to get dressed and ready, shower if needed and double check my camera bag to make sure I have everything. Once you're ready and you unzip your tent, a guard is there to walk you to the main tent. Once we are all there, we get into our vehicles and head out. 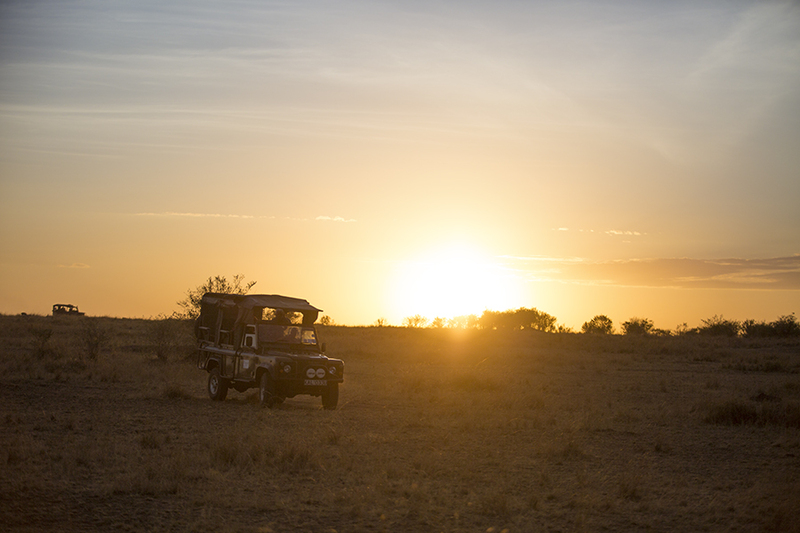 The vehicle of choice for safaris in the area is the Toyota Land Cruiser. These are TOUGH. From crossing jagged rocks through a river to climbing embankments, we had great guides as drivers. They have 3 rows and each photographer had their own row. There is a preferred side to photograph from but in some cases you may want to go from side to side and having an entire row allows you this. I had bought a clamp for my Manfrotto ballhead but in the end I never set it up. I used a SafariSack Beanbag the entire time. It was very flexible and allowed me to put it down anywhere within my opening, and very quickly depending on what side the animal was on. The vehicles try to stay in a certain proximity of each other, partly so they can maintain contact through radio with each other and this helps for spotting animals. One two occasions I went with another driver but for the majority I was assigned the same driver for each game drive. My driver's name is Julias and he had a great deal of knowledge and excellent motoring skills. We would usually be out from 6am until noon, breakfast is eaten somewhere in the bush around 9am (depending on what we see .. if something interesting was happening we would decide to delay until the action was over). Either in a clear area on the river or in a clearing, the guides would chose a place that was safe so we could get out of the vehicles, stretch our legs and eat without worrying about an animal encounter. We would head back to camp during the hot time of the day. Generally rolling in between 11:30-12. That would give us time to unload our gear in our tent, maybe copy over files to a laptop, freshen up and then meet back at the main tent for the lunch buffet at 1pm. The food was consistently good and they are capable of preparing vegetarian, vegan or other restrictive dietary needs. Being able to see everything that we did, I feel this is determined by the quality of your driver and the guides. Entim had a great crew who live in the area, know the area intimately and because they are out daily with visitors, they learn of the territories of groups/clans and have a good starting point on what to look for, where and when. I had considered at one point going with a private guide but .. as much as they would be familiar with the area, having the Entim guides work with each other and scouting, allowed us to see so much more than if I was solo in a vehicle with one guide. I may do this in the future but I am very glad I was part of a group for this safari. I had thought about bringing my tripod but I knew if I was going to use it, it would likely be for some long exposure shots at night. David had a tripod at camp that we could use if needed. I changed my second body from a Canon 50D to the 7DMK2 prior to the trip. This allowed me to have a better working body in low light, faster shutter speed and it has the dual card slot in the body. Along with the 5DMK3, it allows you to put both a CF and an SD memory card. I have my bodies set up to record simultaneously to both slots. In this situation, should something become corrupted with a card, or damaged, you have an exact duplicate on the other card. The 5DMK3 had the 70-200 lens on it almost exclusively. I used this set for more stitched landscape shots, or less tighter cropped photos. The 300 with the extender was on the 7DMK2 most of the time. I thought I would use my wide angle but in the end, I think I might have used it once. Amy is an educator. She teaches classes in Baton Rouge, Louisiana to experienced and non-experienced photographers. She has camera courses and needs to be able to help clients with various manufacturers. This was great because Amy was able to help many of us with out settings for the safari. 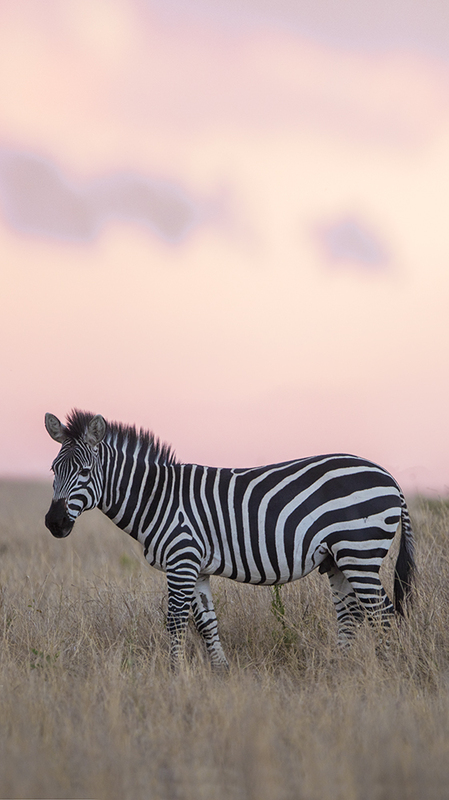 Whether it was recommendations on focus settings or white balance out in the Mara, both Amy and David provided useful tips. Funnily enough, the week before most of the photographers at the camp were Nikon shooters, our week .. most of us were all Canon. Some of us even had the exact same set ups. Between game drives we had some Lightroom tutorials from David. He went through his process on how he imports files, settings and editing. We also had a visit from Dr. Elena Chelysheva of the Mara Meru Cheetah Project. She gave a presentation on the history of the cheetah and it's status in the Masai Mara and in Meru National Park, also in Kenya. She is a passionately dedicated woman towards cheetah conservation and was a wealth of information. If you have an interest in cheetahs, you should check out their site and read about the work they are doing. We had the same routine for six days but it was never repetitive. Every day is a different day. You can cover different areas but even in the same zone, there's always life and always something that wasn't there before. I didn't get to see an 'epic' crossing over the Mara River. The migration is never the same, from year to year or day to day. We also did get some rain which can cause the herd to not move, when they might have. I did see 3 smaller crossings, which was great. Sorry .. no crocodile snatches. Some of my compatriots did see a crock grab a young wildebeest and one even got a crock snatching a young gazelle but it didn't happen when I was there. There is protocol with all the guides from all the other camps. They stay back and allow the animals to choose their path and cross, once this is determined, they move in to get the 'pole position' for their clients, the BEST spot. Some of us noticed some really bad behaviour by other drivers, especially a photographer in his personal vehicle. 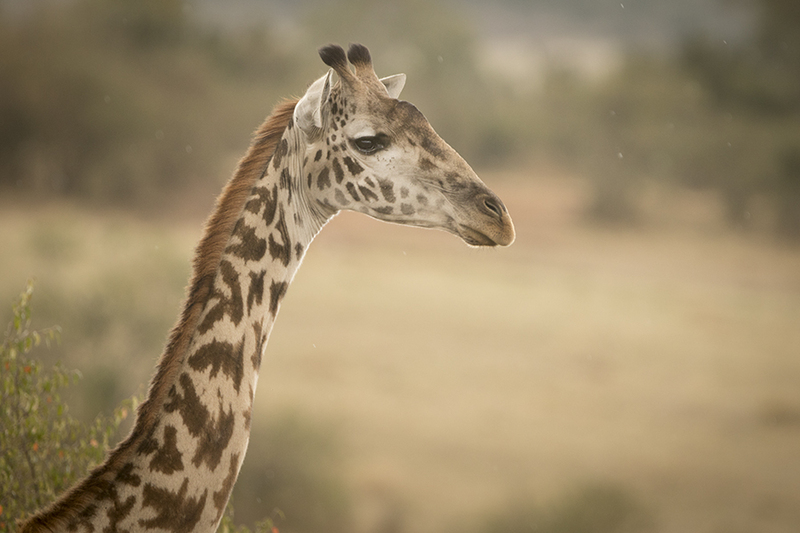 When choosing a safari, do some research (for MANY reasons) but also try and find reviews or information that would indicate that their drivers keep appropriate distance and mindful of the animals. One of the other photographers, Cameron of Clownfishphotos, made a comment about how after the mid-week, time starts to go by really fast. Was he ever right. From Wednesday evening I had feelings of 'I need more time, I need more time'. As I type this blog .. I admit, I am in withdrawal. 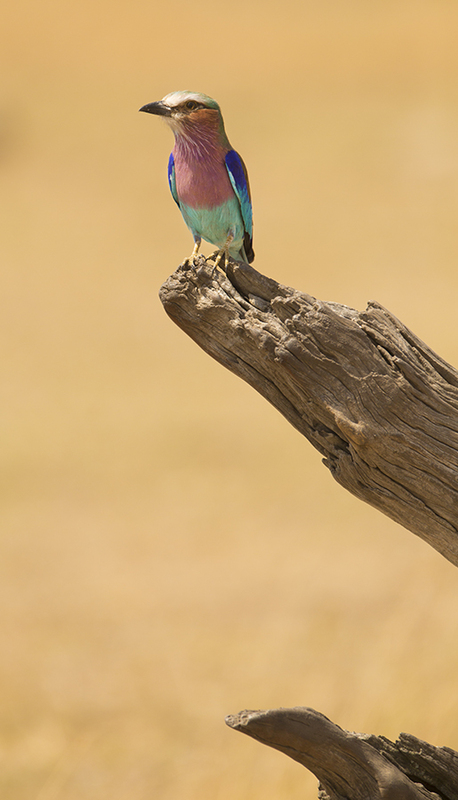 Amy and David are doing their last group for the Migration Safari of 2016 and .. I just with I was back at camp. I'm already planning my next trip and it looks like I will be going to India for a week or so in May of 2017, to Rathambore Park with David again, to photograph .. TIGERS.